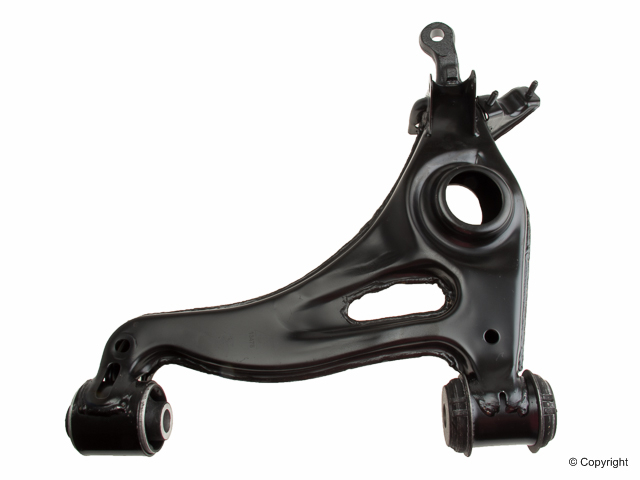 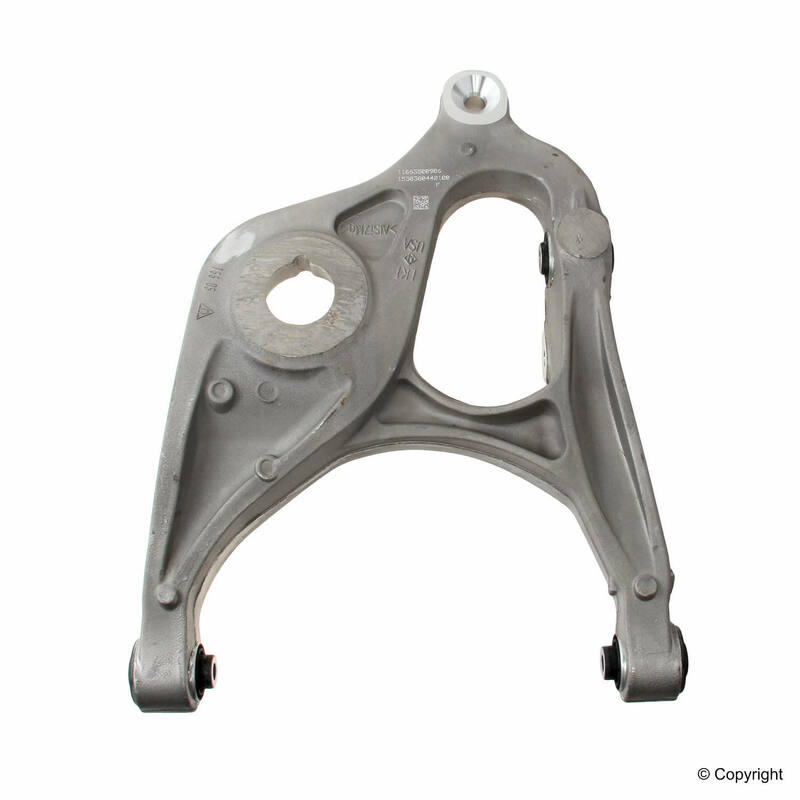 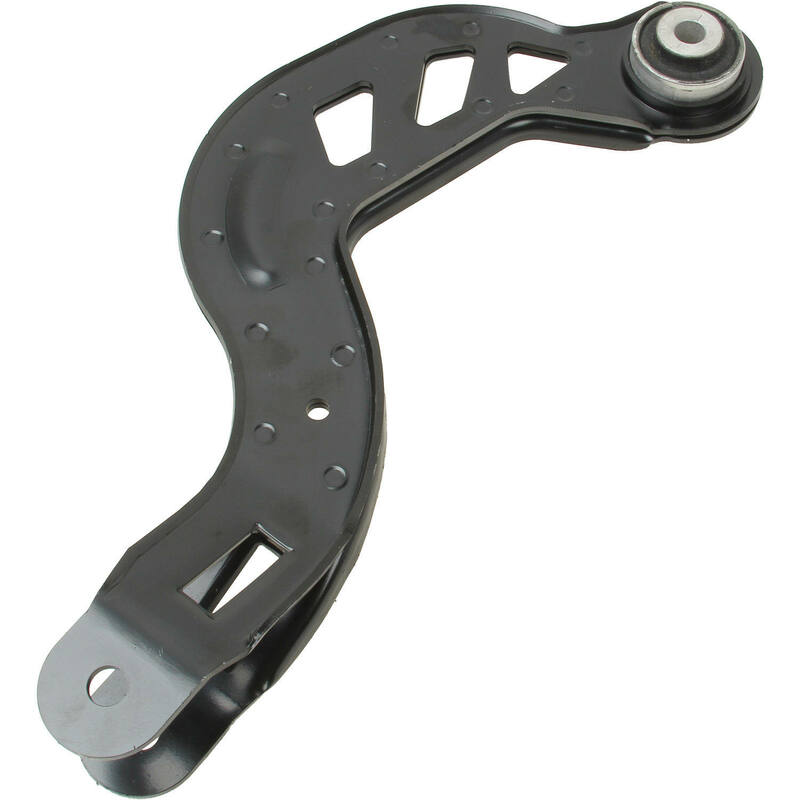 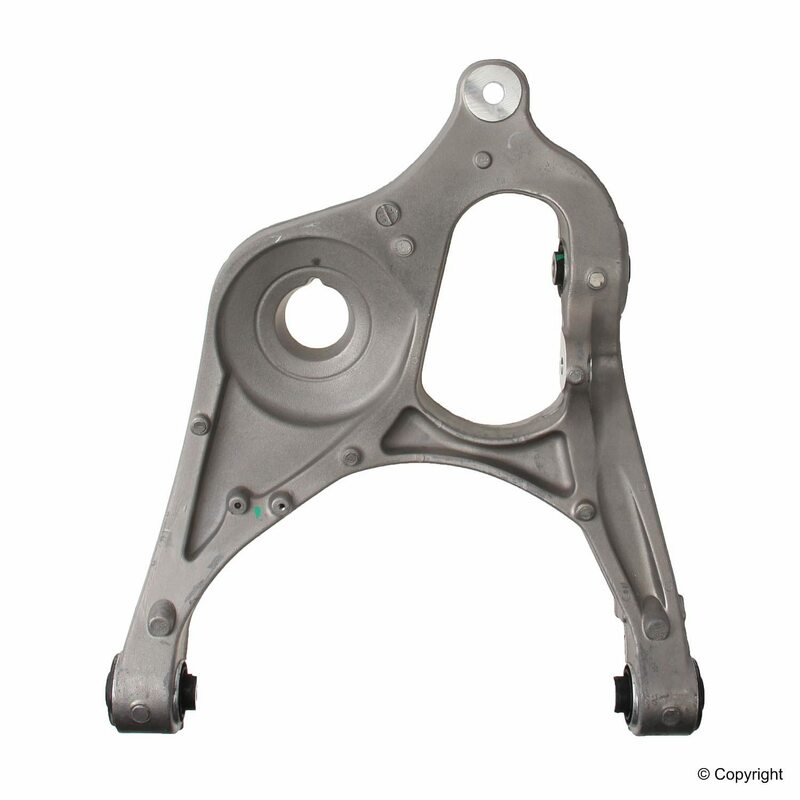 Quality brand name and aftermarket suspension parts for Asian and European import vehicles. 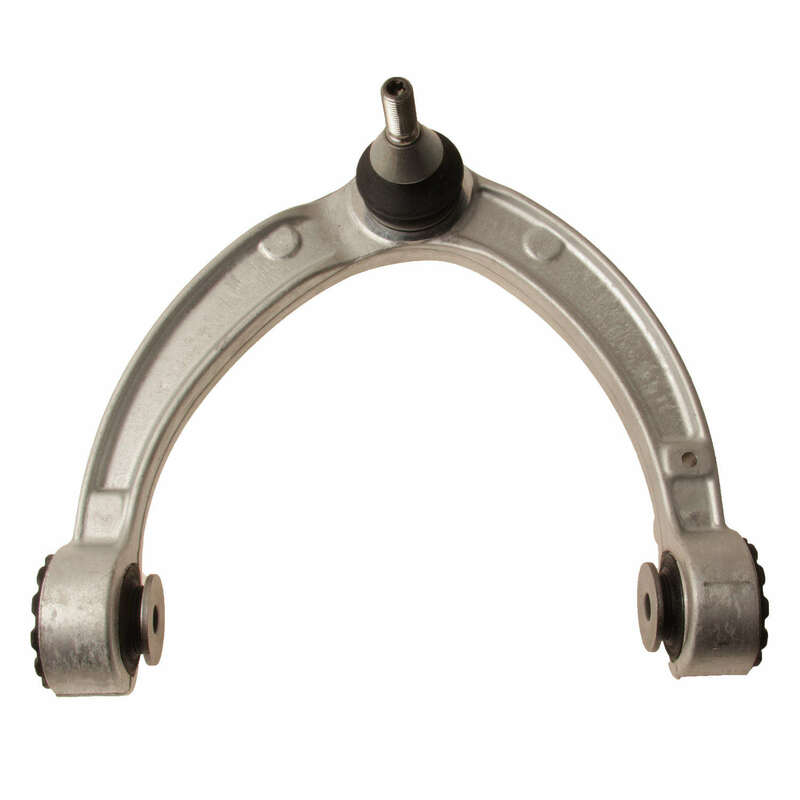 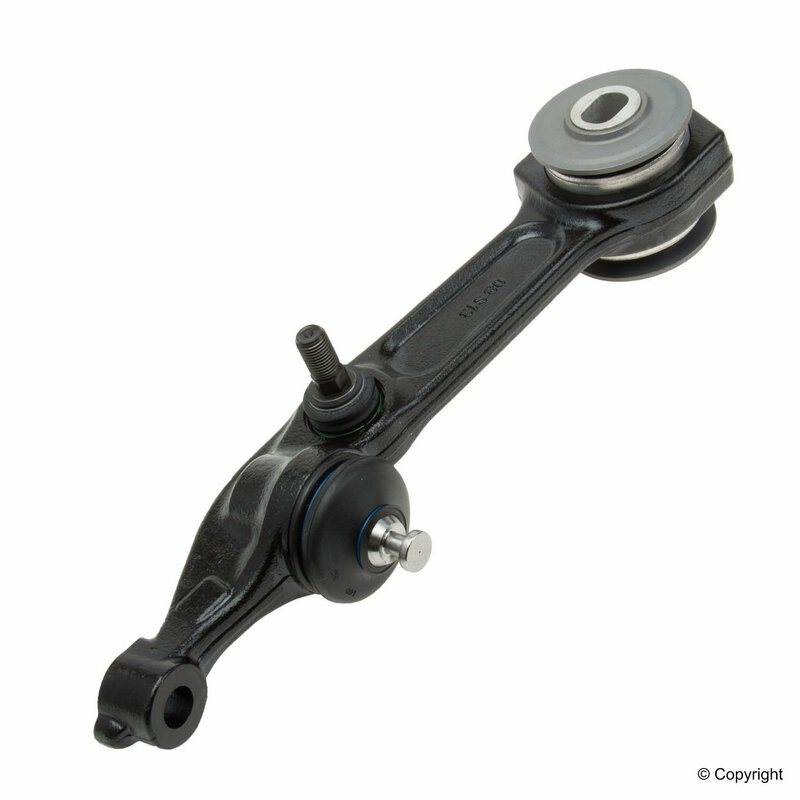 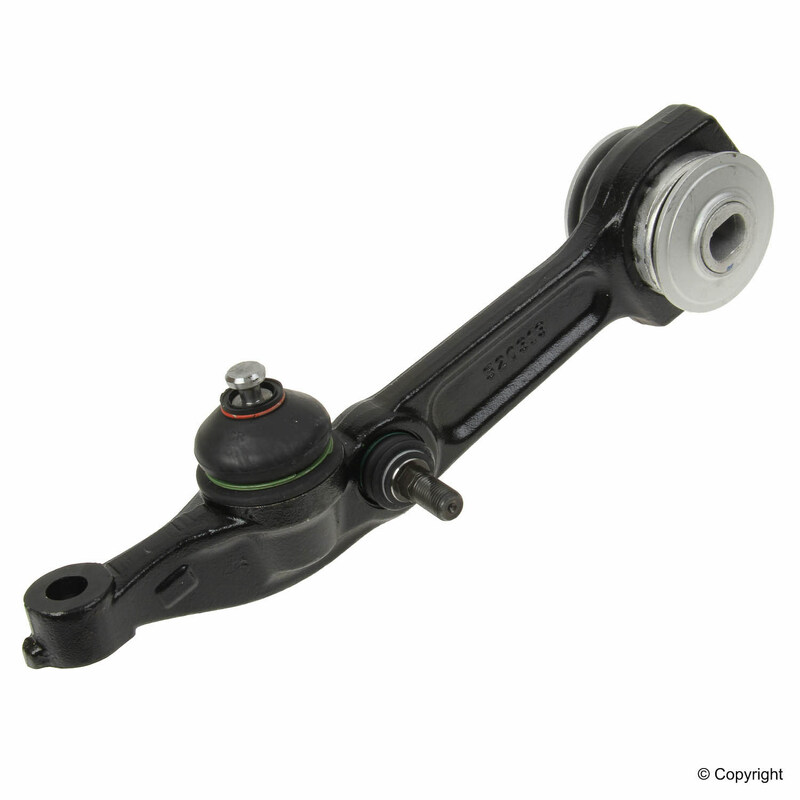 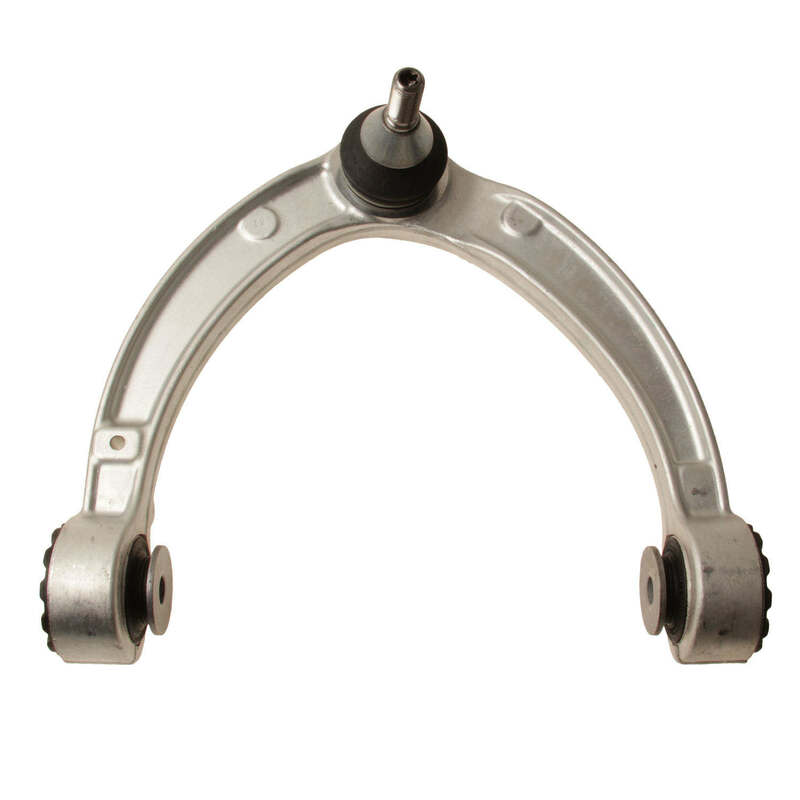 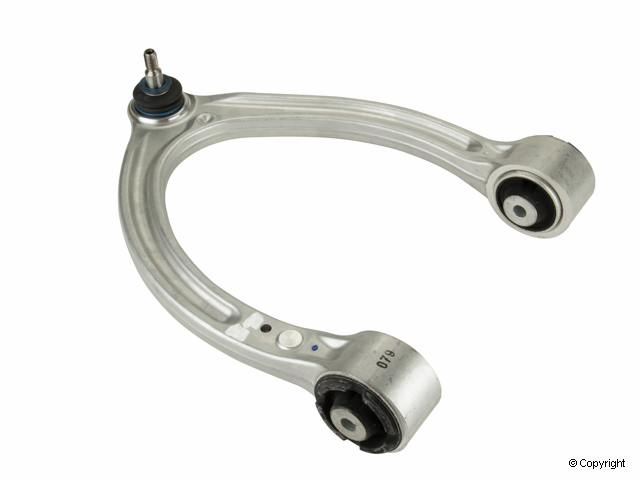 Our range of suspension parts includes brand name parts such as Febi, Bilstein, Karlyn, Lemforder, KYB, Boge and more for most shock absorbers, struts, thrust arms, control arms, wheel bearing kits, axle shafts, ball joints, strut mounts and much more. 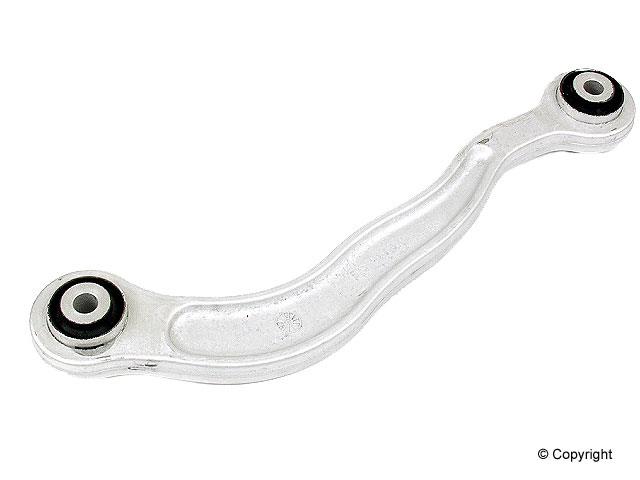 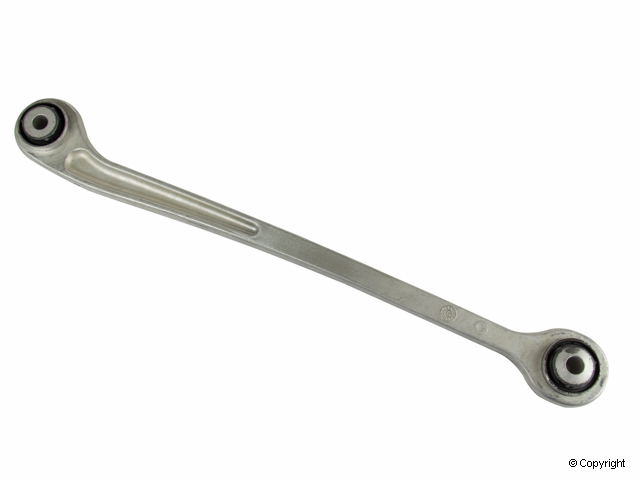 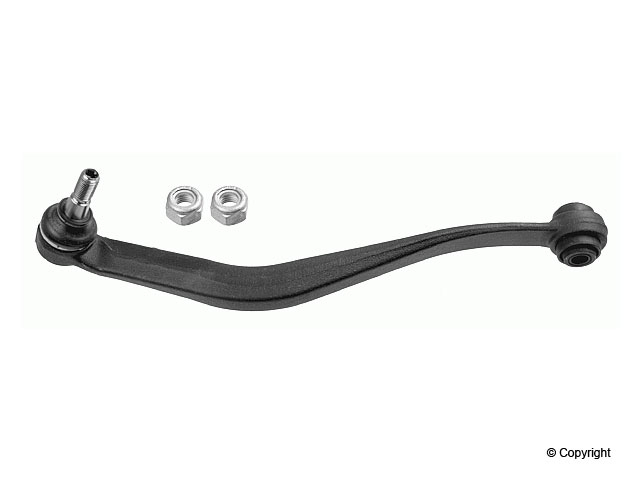 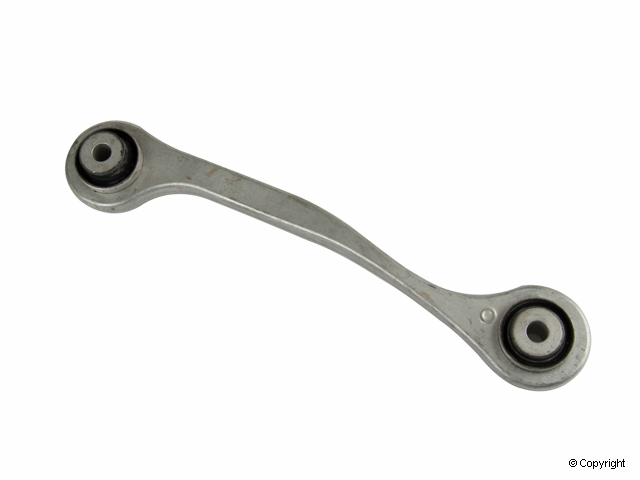 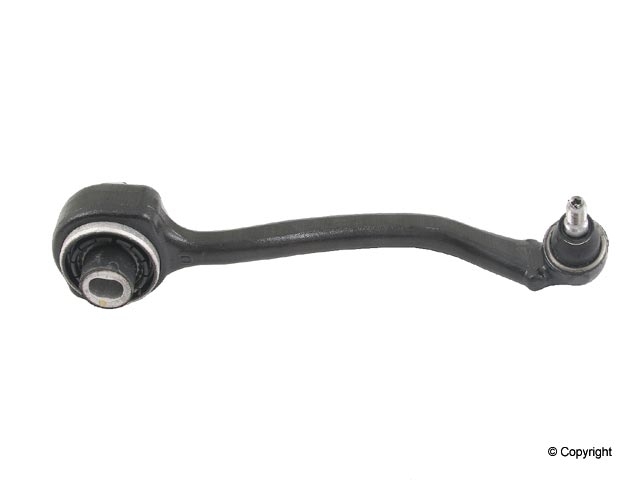 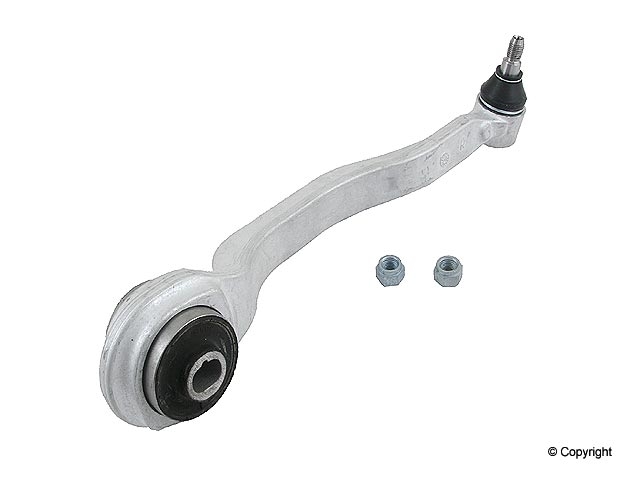 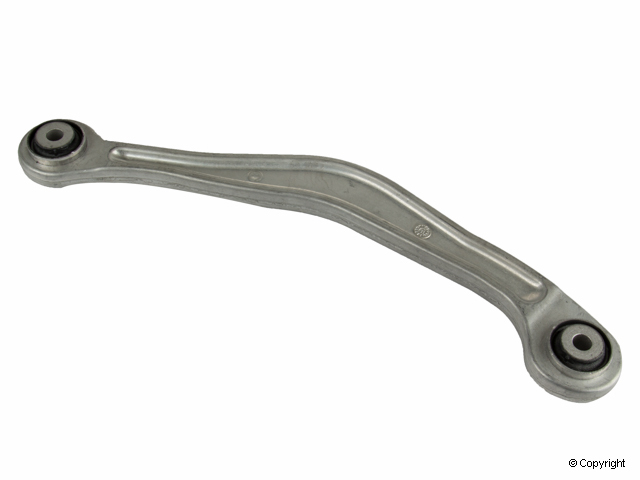 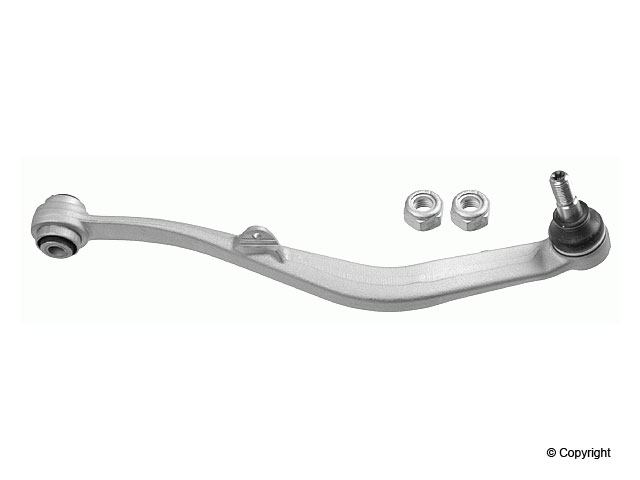 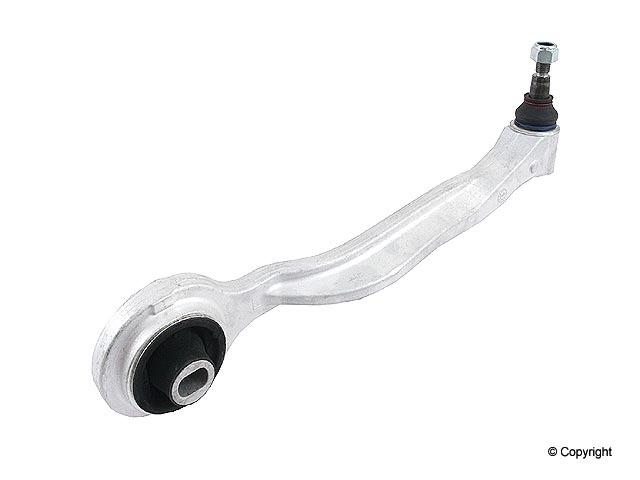 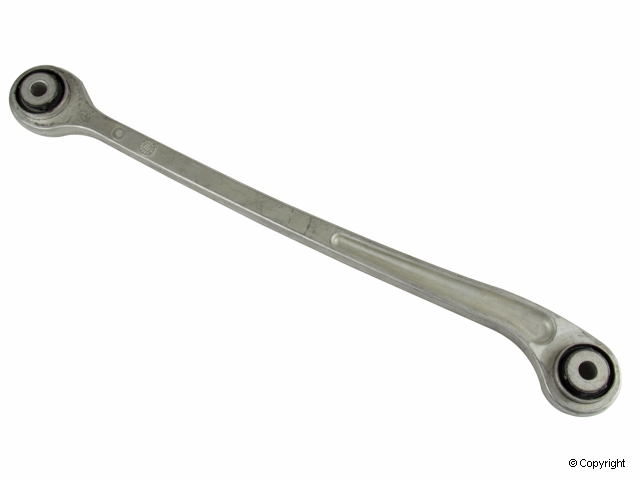 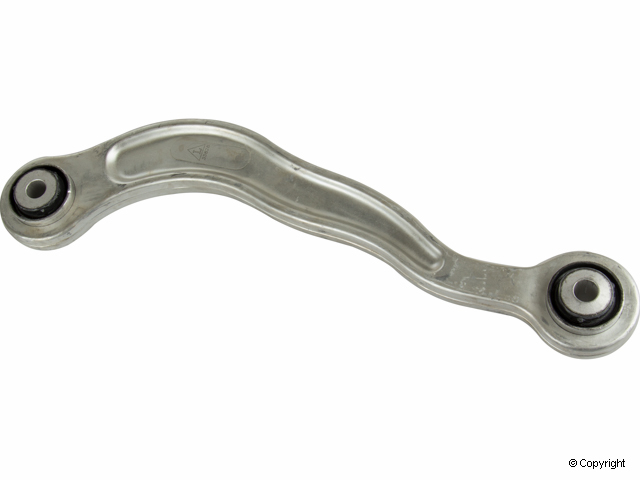 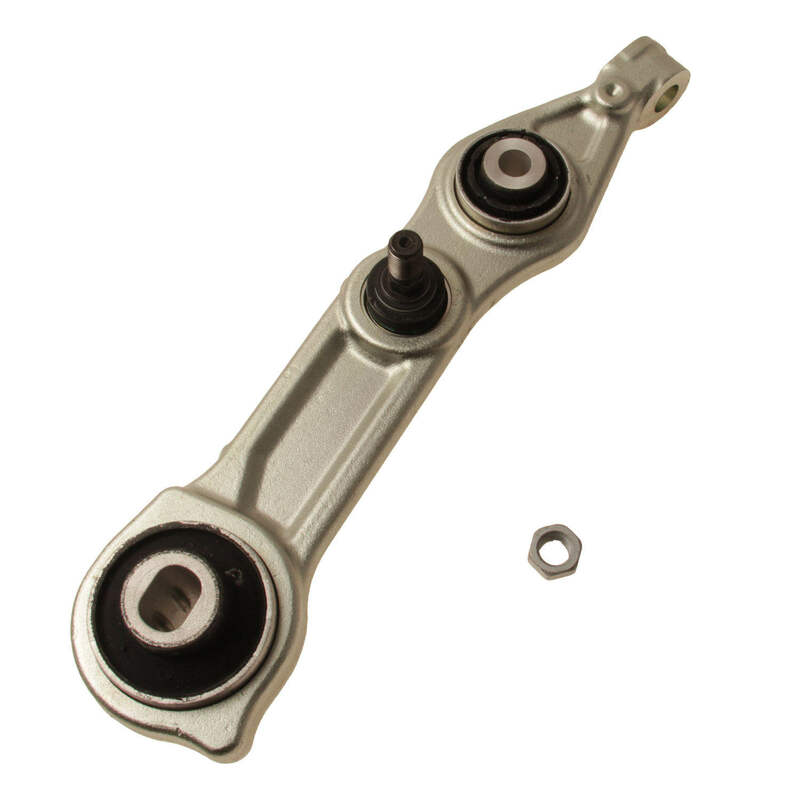 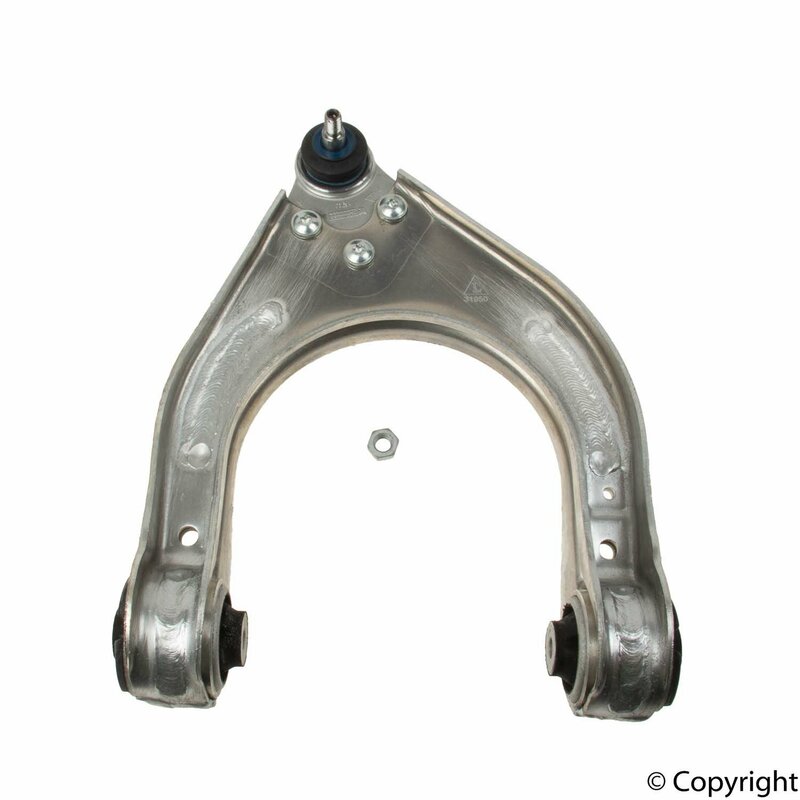 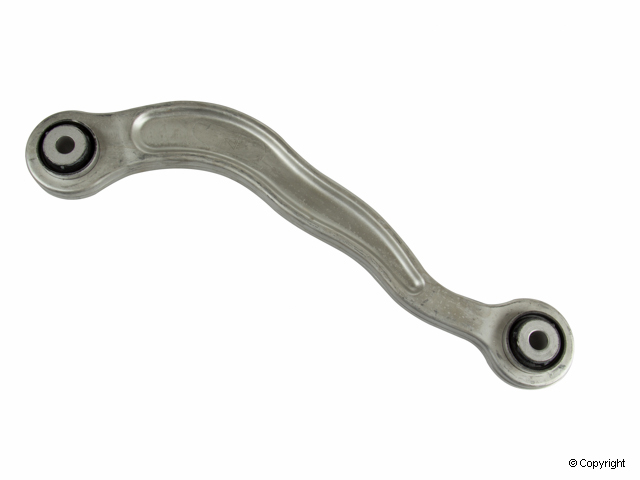 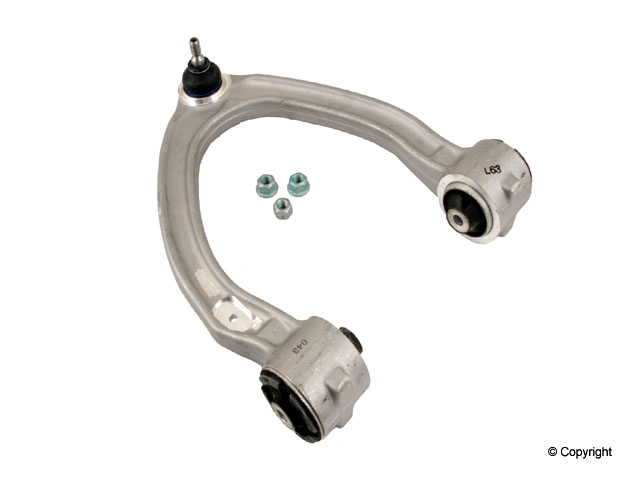 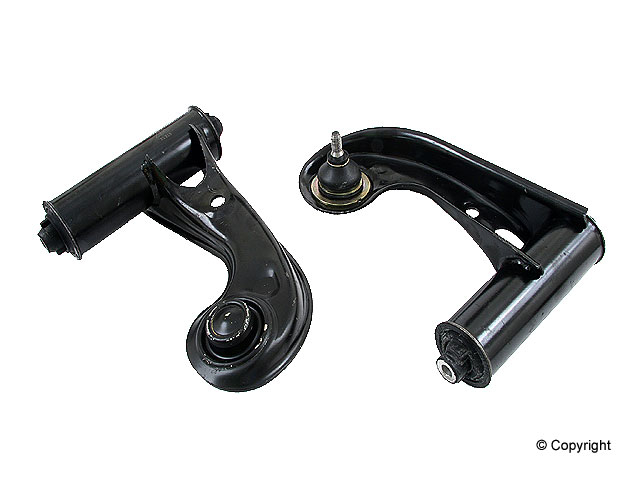 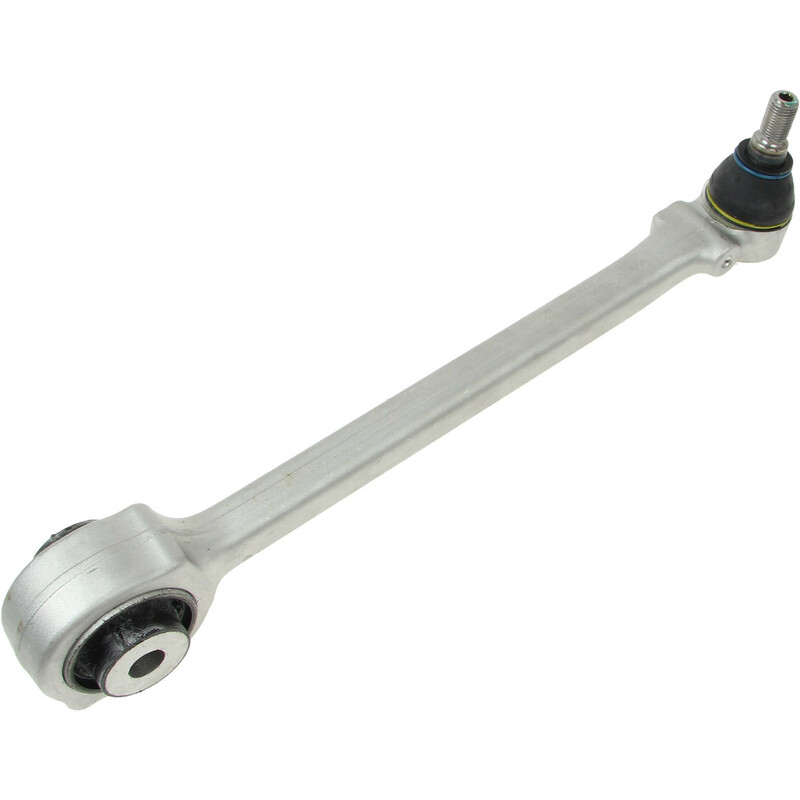 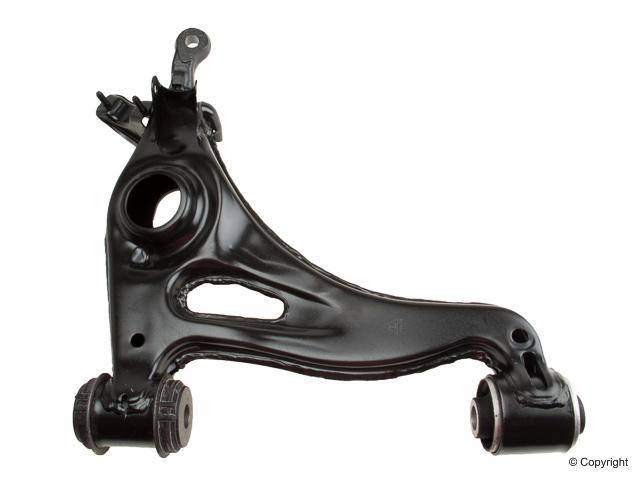 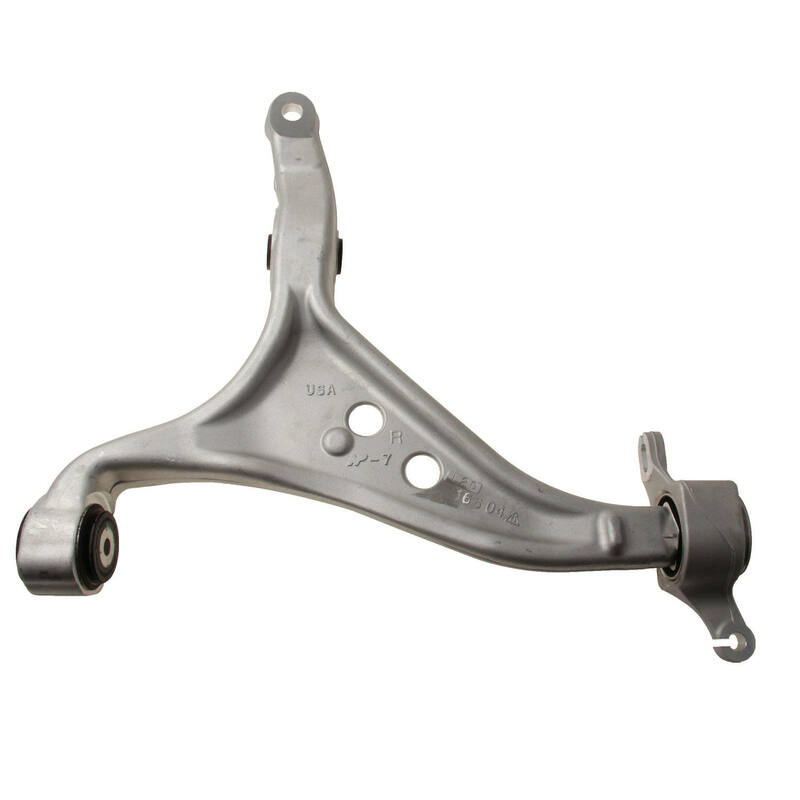 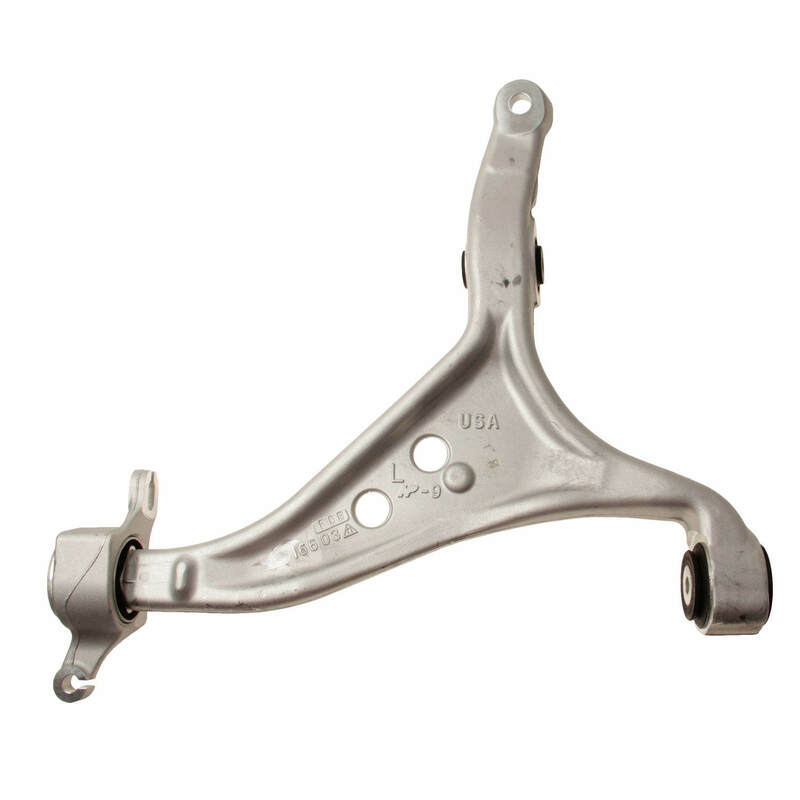 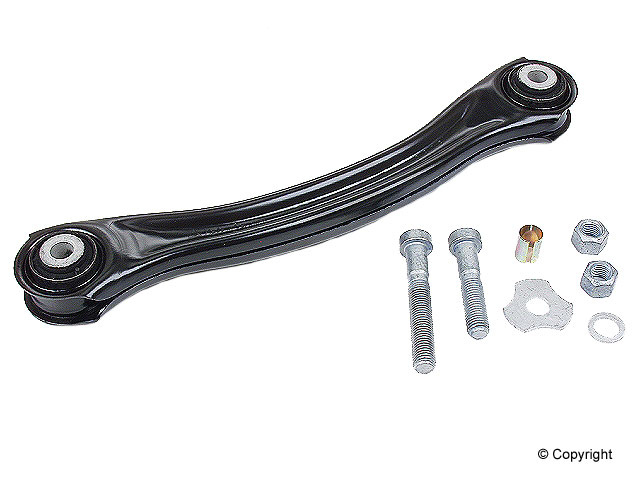 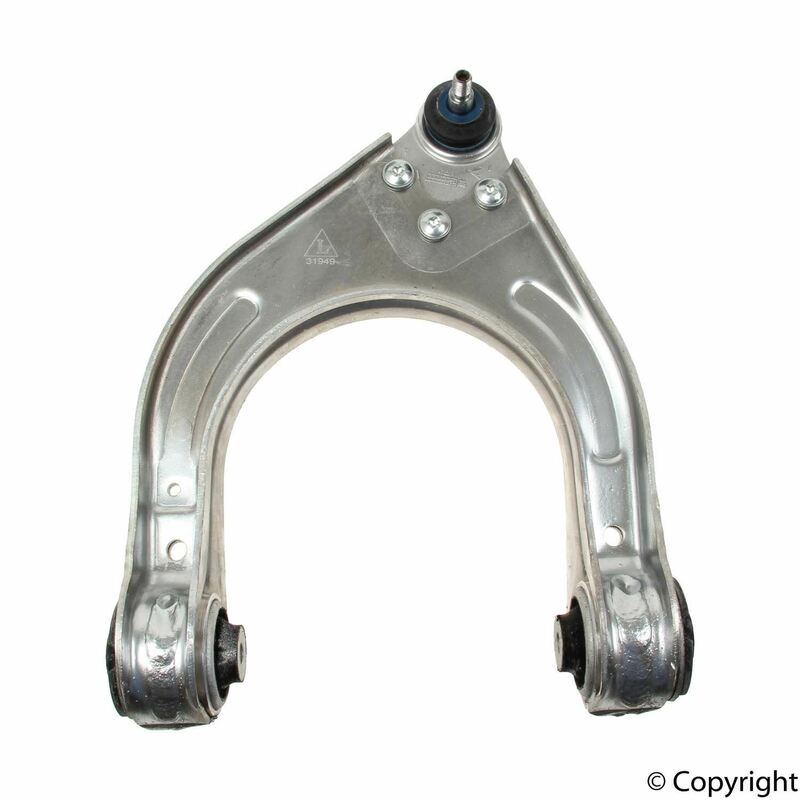 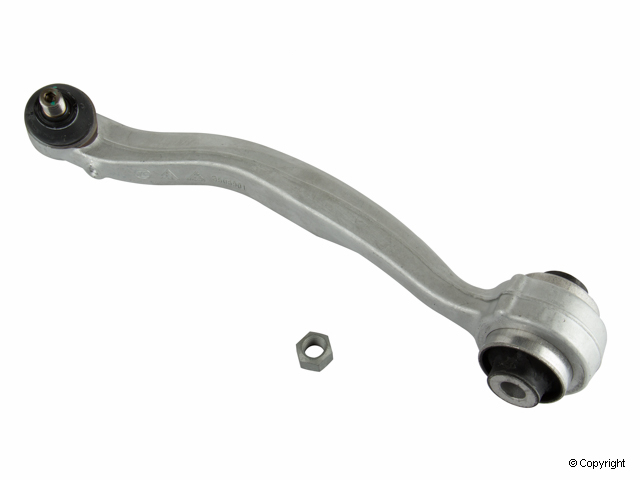 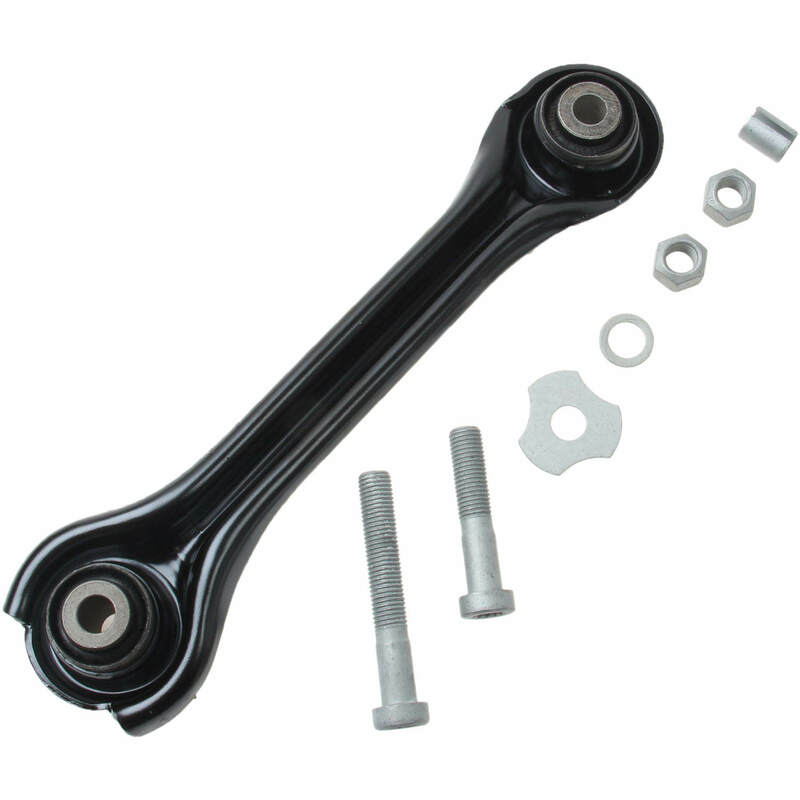 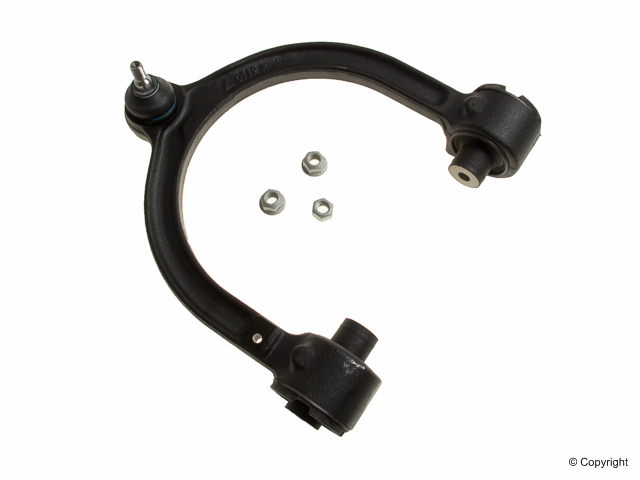 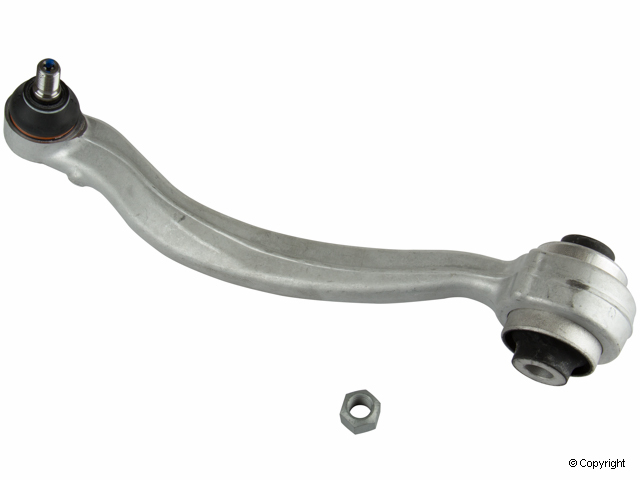 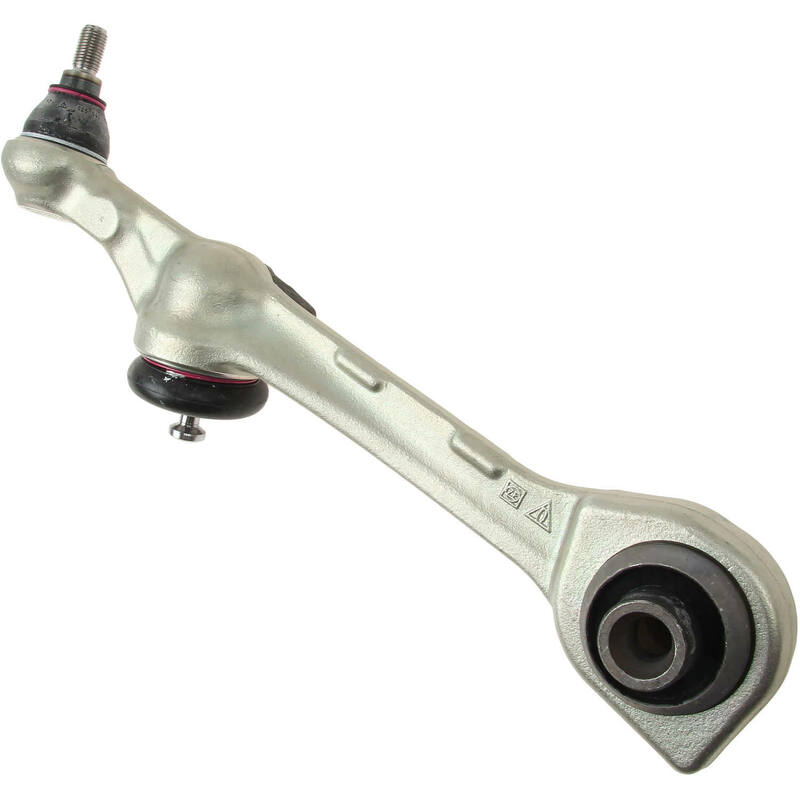 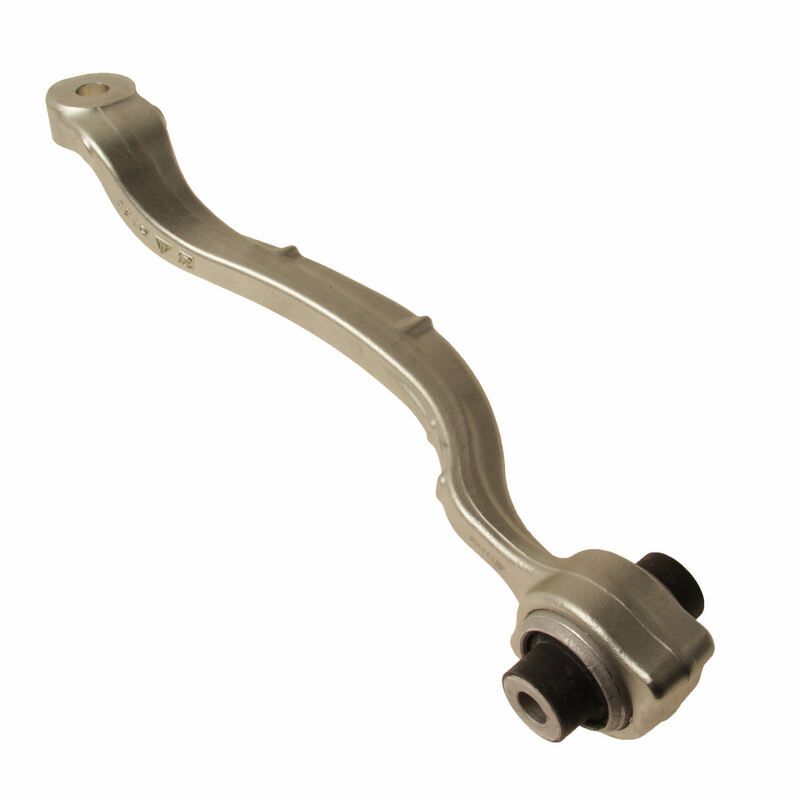 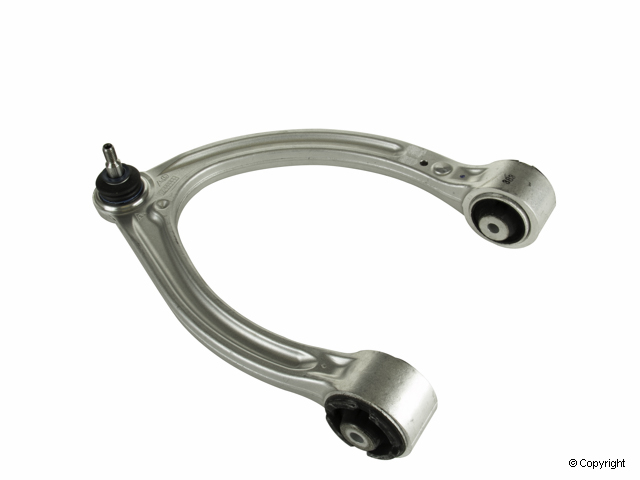 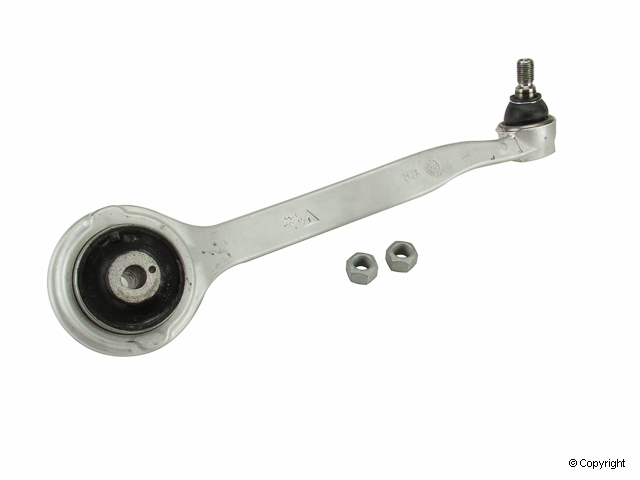 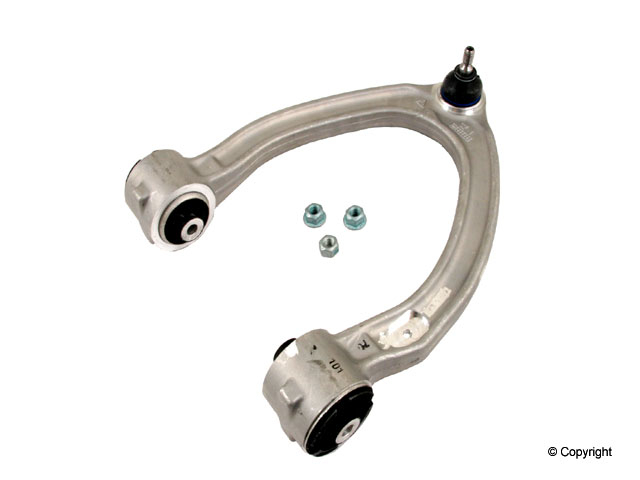 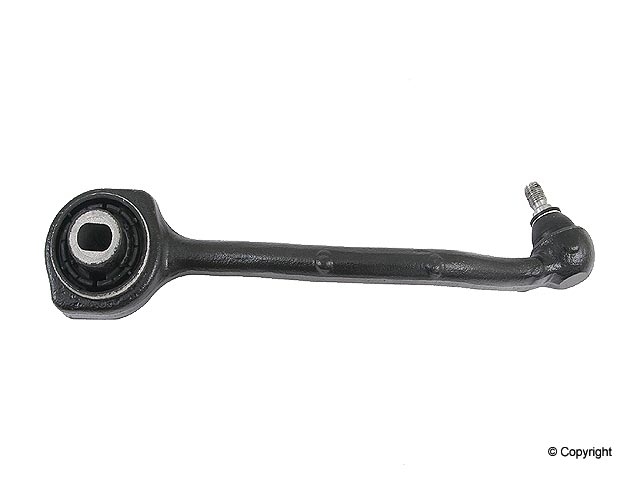 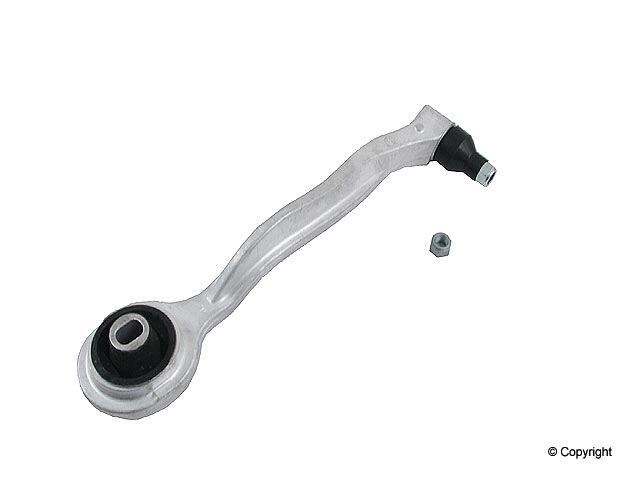 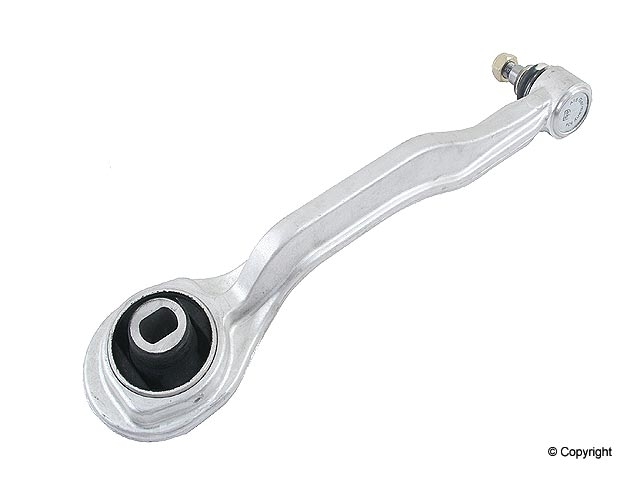 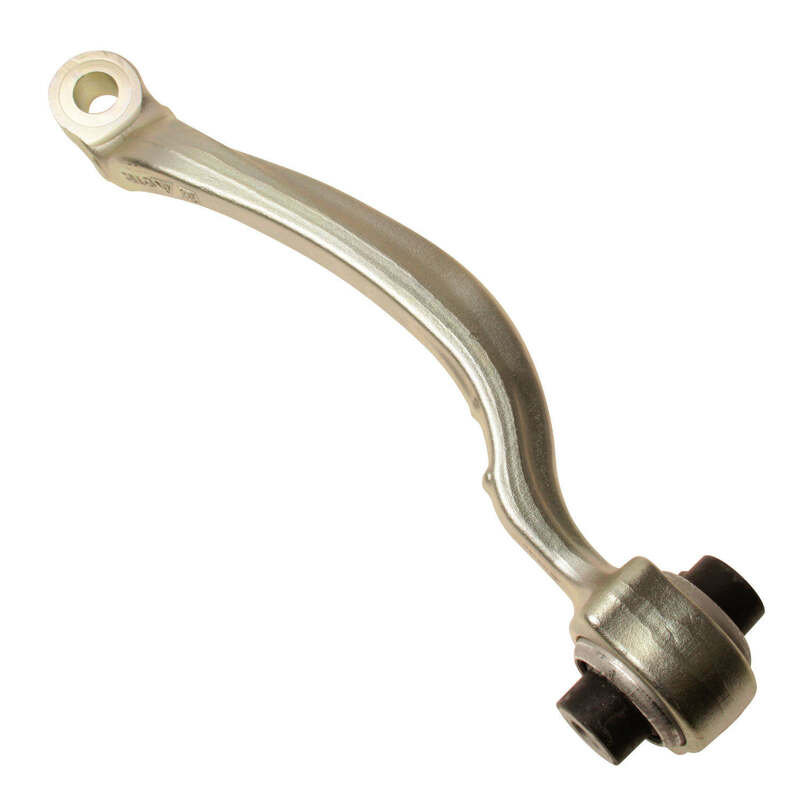 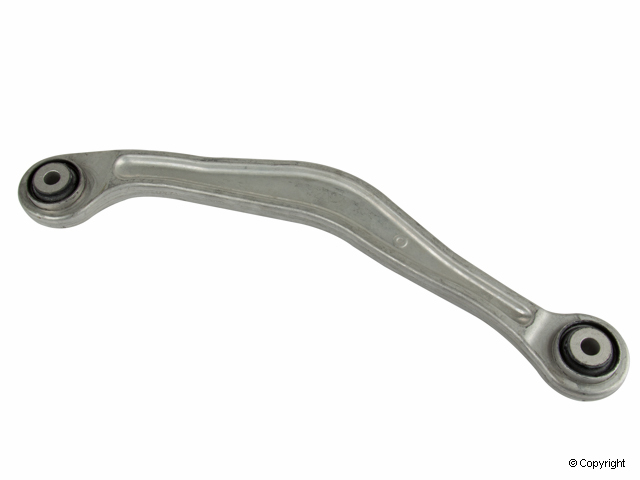 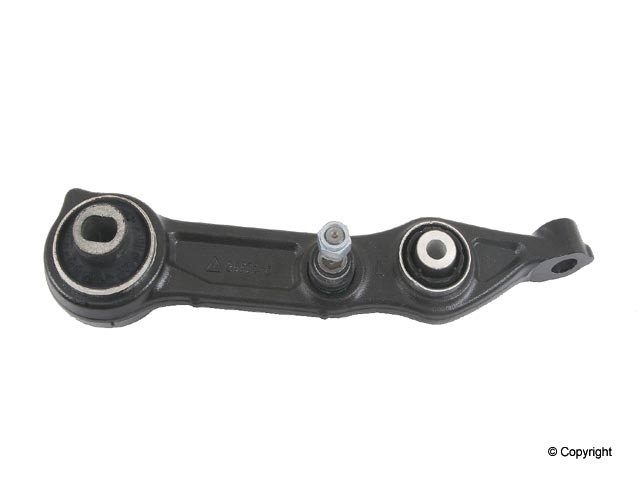 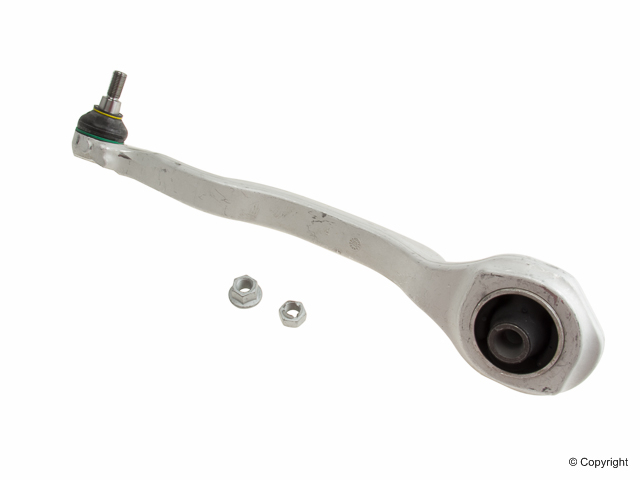 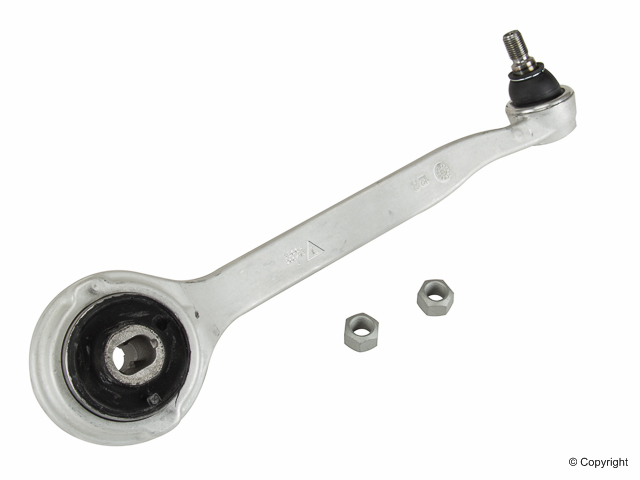 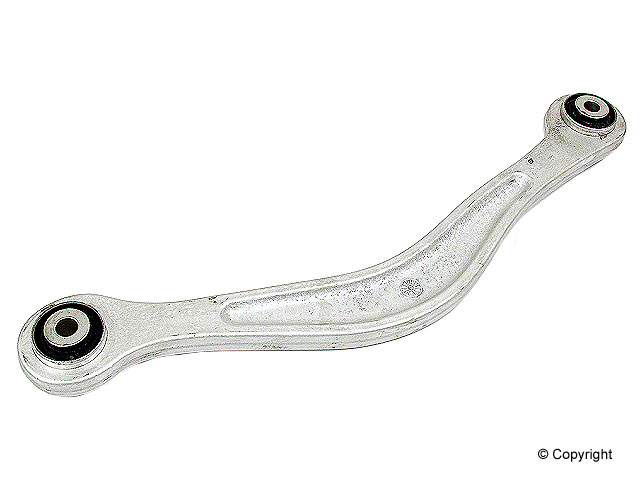 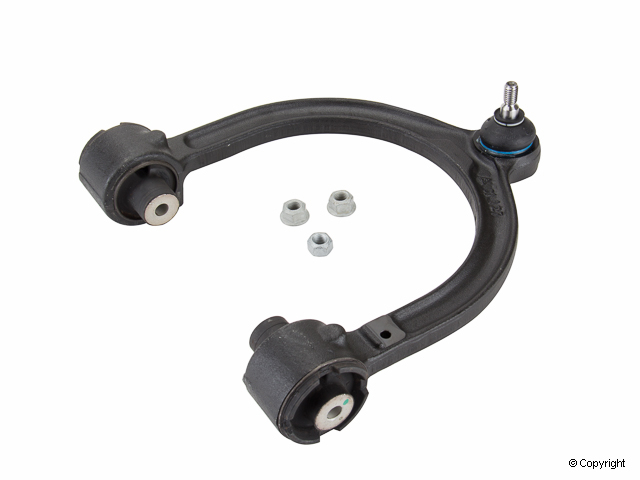 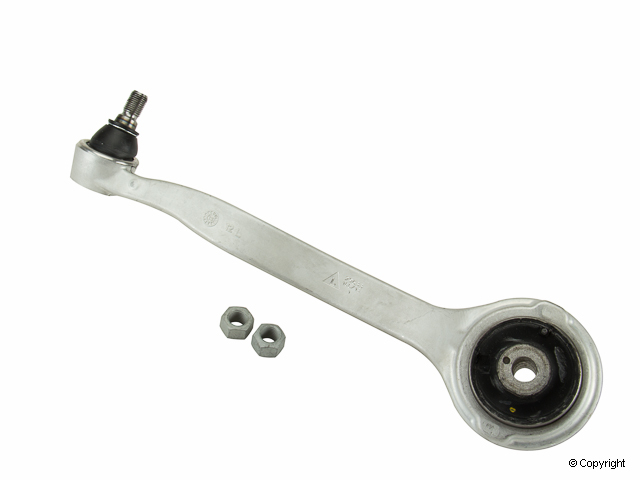 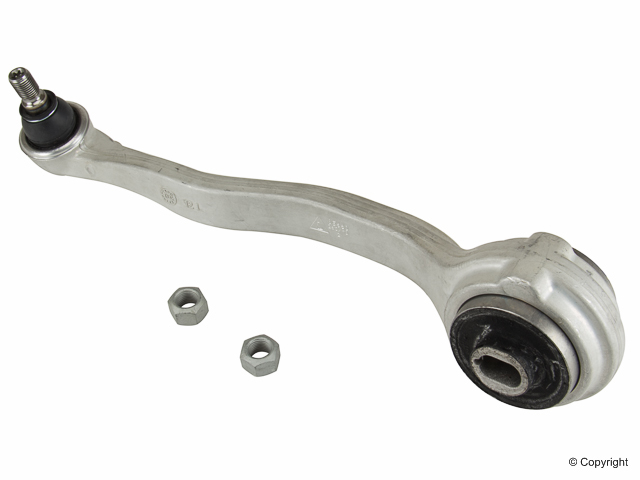 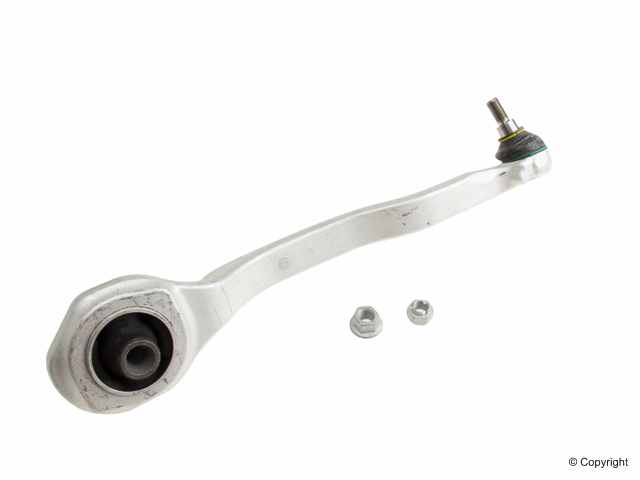 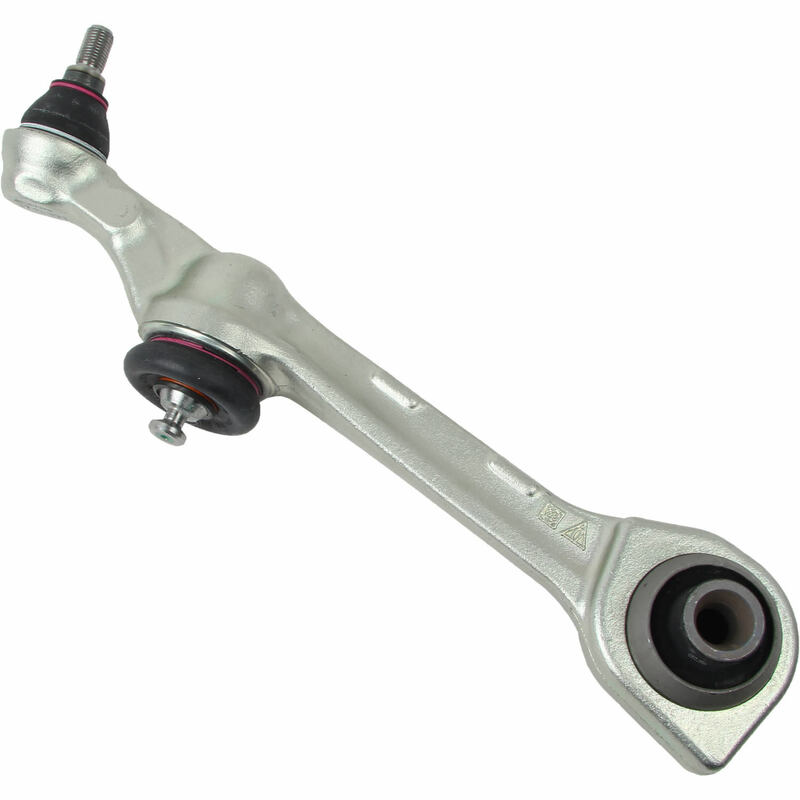 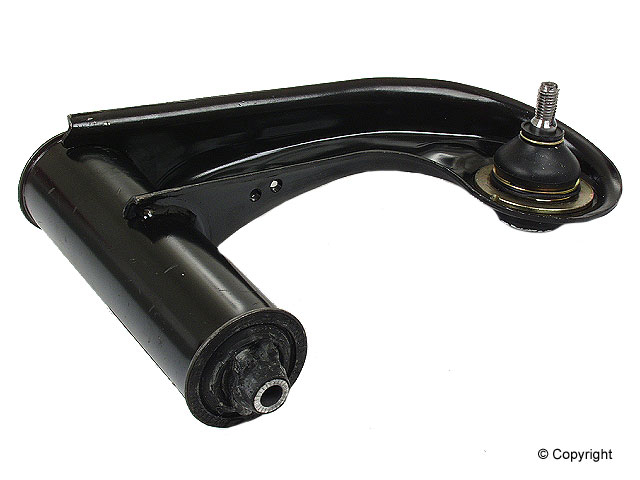 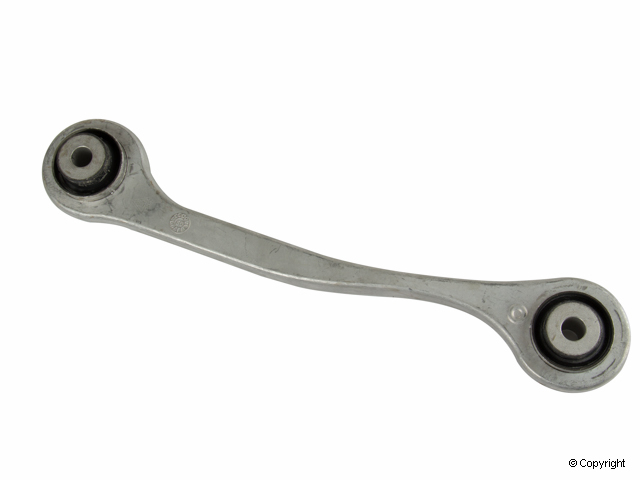 We also stock small parts to complete your suspension repair job, such as control arm bushing kits, guide rod mounts, sway bar links, sub-frame bushing kits, stabilizer bushing kits, suspension fluid and more.